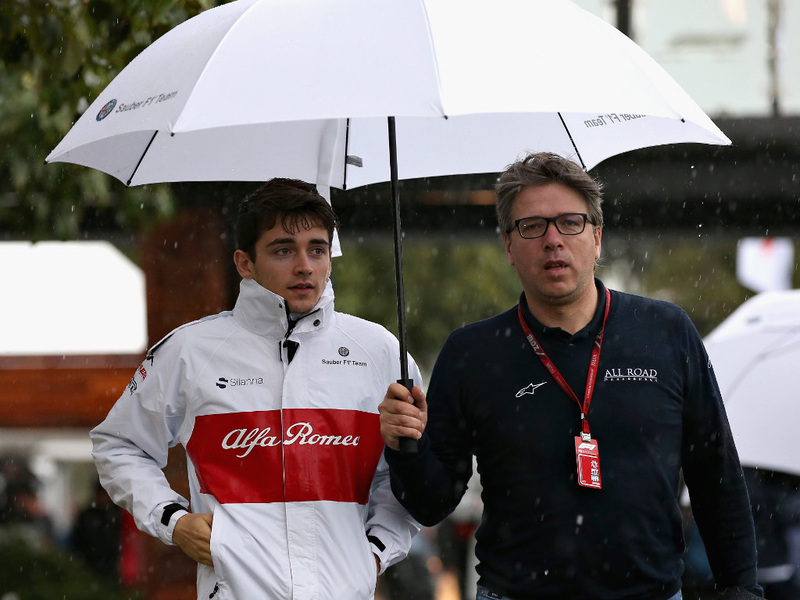 Saturday got off to a very wet start with the rain bucketing down as fans began to arrive at the Albert Park circuit for the start of the qualifying day festivities. 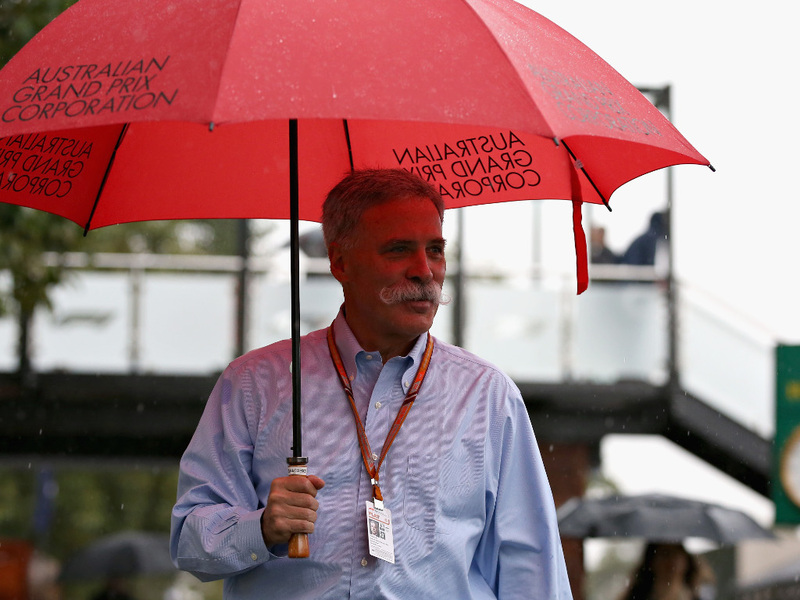 Mr Chase Carey needed a wide umbrella to keep his mustache dry. 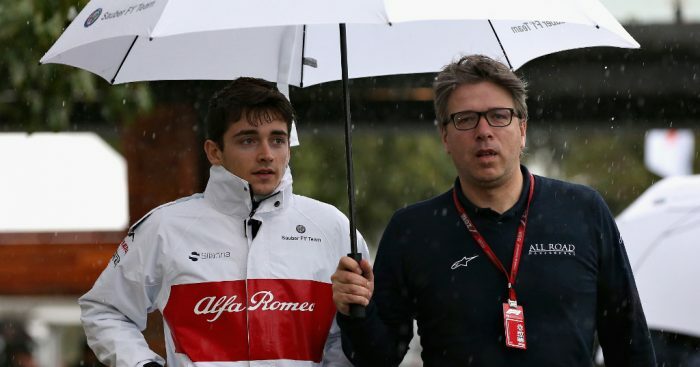 Charles Leclerc discovered that the best part about being a famous F1 driver is you no longer have to hold your own umbrella. 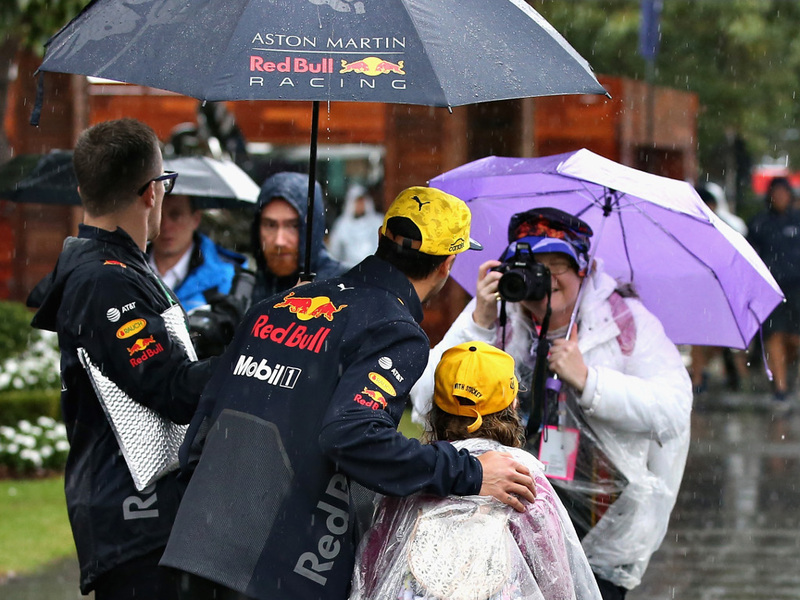 Despite his frustrations over his “sh**house” penalty, Daniel Ricciardo took the time to make his fans happy as he posed for photographs and signed autographs. The sweepers were out ahead of FP3 to clear the track of standing water. 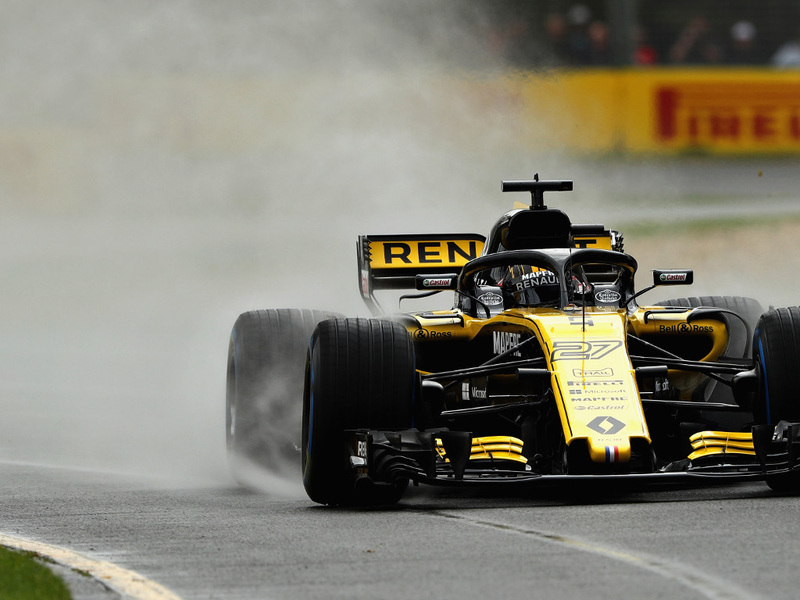 Nico Hulkenberg got the timesheets rolling in FP3 as he clocked the first time of the day, a 1:40.8. 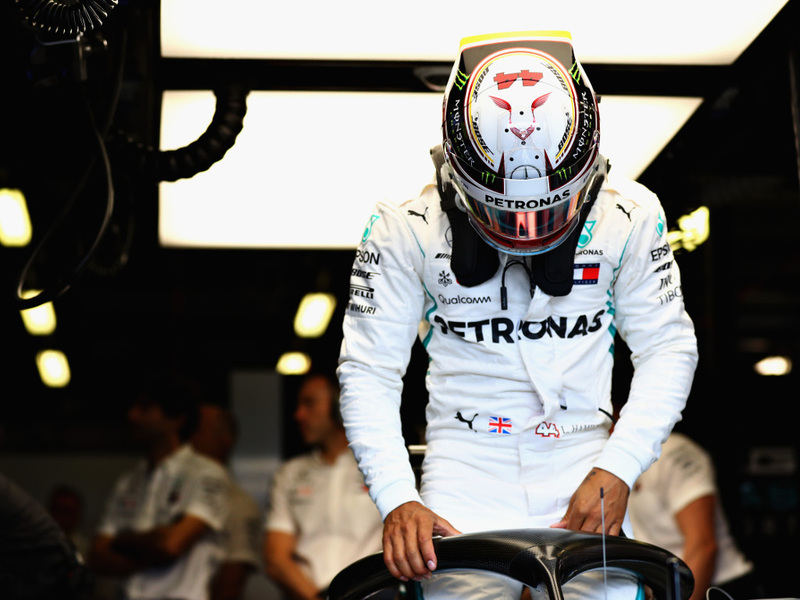 Lewis Hamilton was one of the last drivers to take to the track, only Lance Stroll with his gearbox issue remaining in the pits when the reigning World Champ finally ventured out. 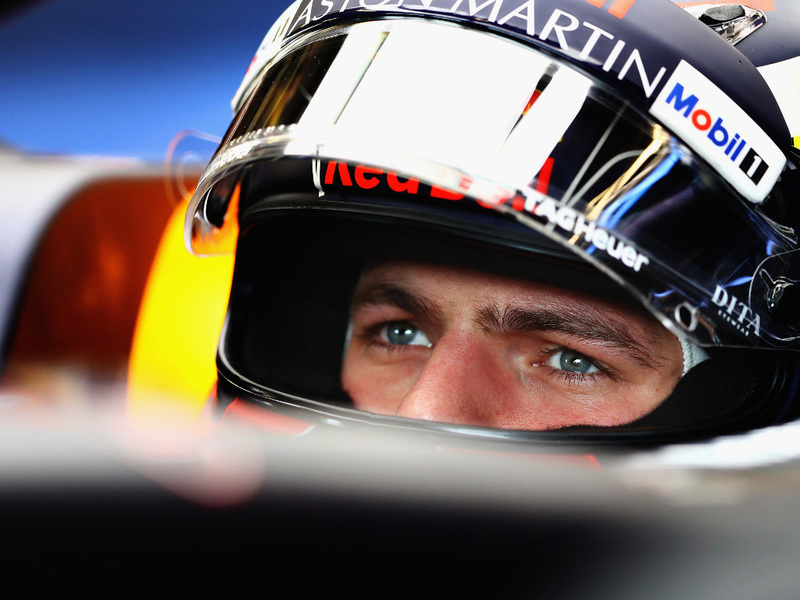 Halfway through FP3 it was Max Verstappen who was quickest with a 1:35.5. With a new gearbox in his Williams, Lance Stroll made it out for the final 15 minutes of FP3. 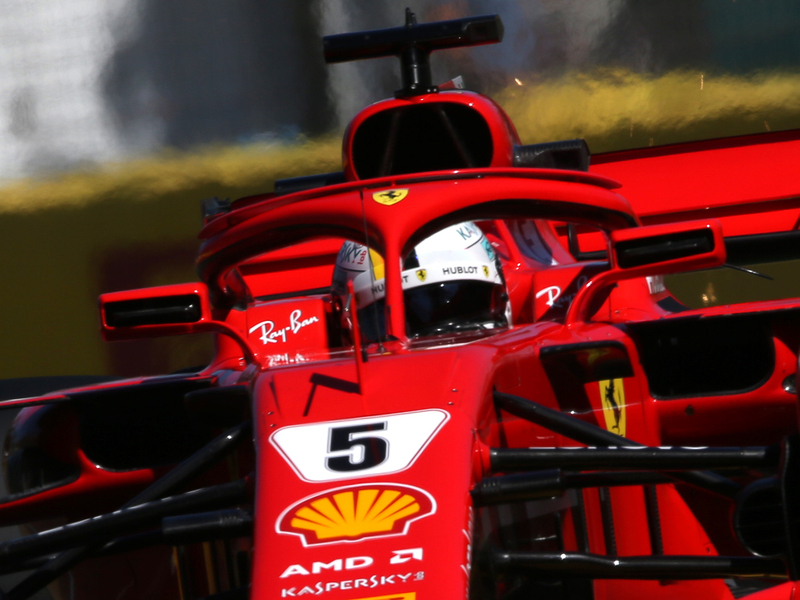 Sebastian Vettel put in a late slick run on the ultrasoft Pirellis to finish FP3 quickest of all. Brendon Hartley, Marcus Ericsson, Charles Leclerc, Sergey Sirotkin and Pierre Gasly were all knocked out in Q1. But the first big flashpoint came in Q3 when Bottas crashed out in spectacular fashion. Then it was Hammer time. 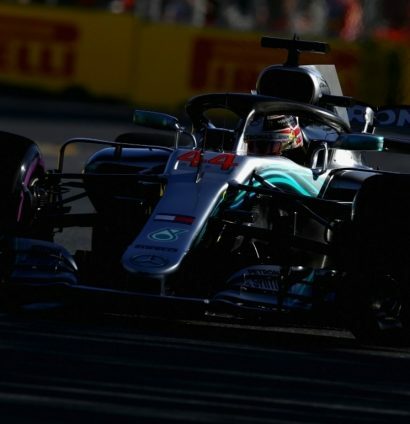 Lewis Hamilton crushing his rivals with a record seventh pole in Australia and a new track record to boot.